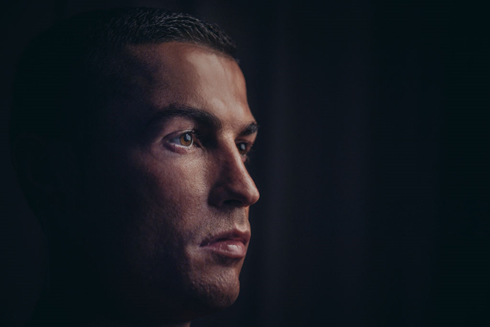 ﻿ Is Cristiano Ronaldo leaving Real Madrid because of the tax fraud accusations? 16.06.2017 » Is Ronaldo leaving Real Madrid because of the tax fraud accusations? The alarms have rang in Madrid in the past few days, first with Ronaldo's tax fraud accusations and earlier today, with the Portuguese alleged intent of leaving the club. So, what's going on and what can happen now? 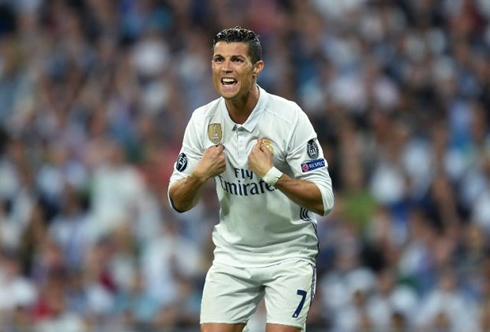 Unexpectedly, Madrid got embroiled in turmoil this week, as Cristiano Ronaldo was officially accused of tax fraud by Spanish prosecutors and is now reportedly forcing his way out of Spain and Real Madrid. 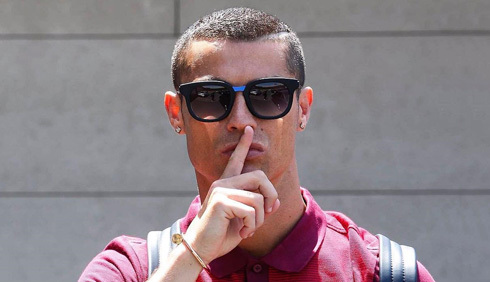 The Portuguese superstar, who recently came out on the top of Forbes list for the world's highest-paid soccer player for the 4th year in a row (in 2016, he made 93 million US dollars), is being accused of evading taxes of more than 14 million euros between 2011 and 2014. 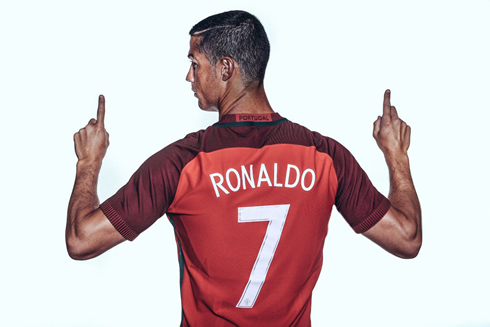 Following those claims, reports have come to surface this Friday that Cristiano Ronaldo is unhappy with the way he's being treated in Spain and that he's determined to find a new club abroad... All this happening in eve of the Confederations Cup and Portugal's debut against Mexico. By now we've all heard the rumors: Cristiano Ronaldo wants out of Spain. It's news that have sent shockwaves through the world of football and it's creating a media frenzy ahead of the Confederations Cup that's about to begin. As always, all eyes will be on Cristiano. From what's been reported so far, it seems to be down to a few things and here are my theories on what's going on. First off, I FULLY believe this is coming from his camp. I don't think that's untrue at all. His team has contacted journalists and said these things. Does that mean it's 100% going to happen? We don't know, but it's pretty clear now that his team is leaking these news. AND if it boils over, I bet he'll come out and deny it or something, but I think that will be a farce. They contacted BBC. BBC independently verifies everything. 1) His team is excellent at deflection. Here's what you do: You create a massive story so the actual story gets swept under the rug. This doesn't mean that he gets off from paying the tax, but it does mean he maybe gets to do it under the radar and it's nowhere near as big a story as it was last week. Why? Because the Ronaldo brand is massive and they don't want to take massive PR hits in the public. 2) He is actually upset because he did his best to legally handle his taxes and Spain STILL went after him despite maybe getting clearances that he was not doing anything illegal. 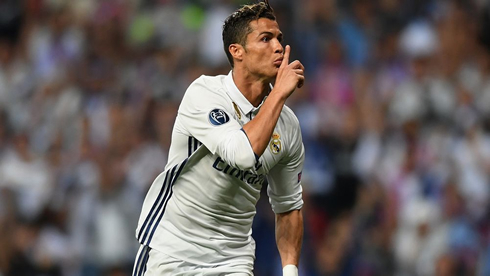 On top of that, there are also reports pointing in the direction that he his extremelly unhappy with the fact that Florentino Pérez have ordered the Spanish press from the capital (lead by MARCA.com), to avoid using any photo from Ronaldo in a Real Madrid jersey when covering stories related to these tax fraud accusations. BONUS: He's trying to put pressure on Real Madrid to smooth this out with the governament: "Papa Perez". Regardless, I think Real Madrid is collateral damage here. This doesn't seem to have anything to do with the club, but with the country itself. What will happen next? Nobody knows, but as always it's never a dull day in the life of Cristiano Ronaldo and Real Madrid. His most likely destinations are rumored to be PSG and Manchester United, so stay tuned! Cristiano Ronaldo next game a Confederations Cup fixture on June 18 of 2017 against Mexico. You can watch Juventus live stream, Portugal vs Mexico, Spain vs Macedonia, Sweden vs England, Russia vs New Zealand, and Germany vs Czech Republic, all matches provided from our live soccer game pages.